The greater Seattle area ranks as one the nation’s top emerging industrial real estate markets to watch in 2019, according to a just-released report by global real estate services company Colliers International. 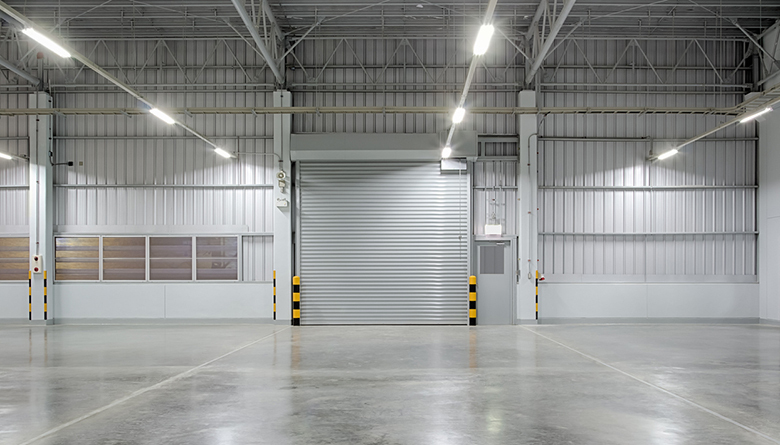 The metro area’s industrial market last year notched overall net space absorption ― the total amount of space leased after accounting for new vacancies ― of nearly 4 million square feet. Some 5 million square feet of new supply came on the market in 2018, up from 2.8 million square feet in 2017 and the most in a decade. Another 5 million square feet of industrial space was under construction as of year-end 2018, according to the Colliers report. The average asking rental rate at the end of 2018 was $10.20 per square foot, on par with 2017 but nearly double the national average. The inventory of industrial space in the greater Seattle area totals some 264.3 million square feet. “With insatiable demand, the Seattle/Puget Sound market is poised to continue its current pace and see an increase in redevelopments and be an epicenter of multistory-warehouse development in the coming years,” a Colliers press release announcing the new report states. One key strength that earned the Seattle area a spot in the report, according to the press release, was the Northwest Seaport Alliance, which includes the ports of Seattle and Tacoma and ranks as the fourth-largest container operation in North America. “The area’s natural deep-water harbors and ability to handle a wide range of cargo make the Puget Sound market ideally suited to meet the growing needs of Pacific Rim trade,” Colliers said in a prepared statement. Other U.S. markets making Collier’s “10 Emerging U.S. Industrial Markets to Watch in 2019” include Greenville/Spartanburg, South Carolina; Florida’s I-4 Corridor, stretching east from Daytona Beach to Tampa on the west coast; Las Vegas; the Lehigh Valley in Pennsylvania; Minneapolis/St. Paul; Sacramento, California; Savannah, Georgia; the Shenandoah Valley/I-81 Corridor in Virginia; and St. Louis.